China and India, with 25 and 10 companies respectively, account for 70 per cent of the companies listed in the Forbes Annual Honour Roll of Asia-Pacific’s best exchange-listed big companies. 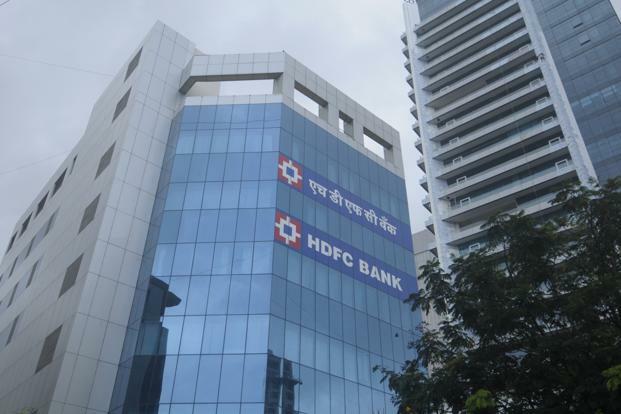 HDFC Bank, which debuted on the list in 2006, has made it to the list nine times, more than any other company. The other Indian companies included in the list are Aurobindo Pharma, HCL Technologies, Tata Consultancy Services, Lupin, Motherson Sumi Systems, Sun Pharma Industries, Tata Motors, Tech Mahindra and Titan. China, with 25 companies on the list – has the highest ever tally for the fifth year in a row. China also boasts the list’s most valuable company, Tencent, now worth $176.5 billion–and its biggest, Lenovo, which generated $46.3 billion in revenue last year. For the fifth year in a row India claims the second-highest number of companies at 10. South Korea is next with 4 companies. But one South Korean company that’s been a regular on the list, Naver, failed to make the cut, ending a six-year streak. Now in its tenth year, the list shows how the region has changed over the decade. In 2005, Japan produced the most companies, 12, and Australia was second, with 10. This year Japan has just one and Australia none. Only one company, Lenovo, from 2005 makes it to this year’s list. According to Forbes, the Fab 50 companies are chosen from a pool of 1,116 companies that have at least $3 billion in annual revenue or market cap. Companies must be publicly traded for at least a year. More than a dozen financial measures are employed to size up the contenders and then throw out any that carry a lot of debt or are more than 50% state-owned. Companies that are more than 50% owned by listed parents are also culled. The goal is a lineup of high- performing entrepreneurial blue chips, the region’s best of the best.